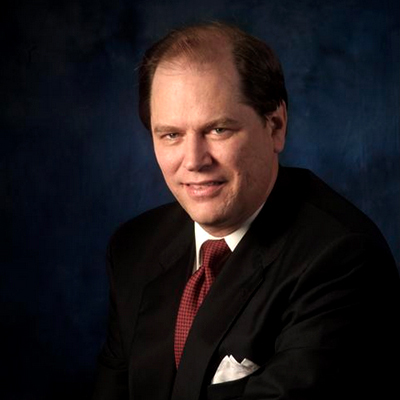 John R. Runningen is a Founder and Principal of Commenda Capital, LLC. For more than twenty-five years he has successfully participated in or lead numerous investment banking or M&A transactions for growing companies nationwide, with aggregate value of $18.6 billion and he has served as a director on more than a dozen corporate boards. Mr. Runningen is also a Managing Director of Runningen Associates, LLC, an investment banking and financial advisory firm that partnered with the Batten Group to form Commenda Capital in 2011. Together the firms provide strategic capital and advisory services to established, growing companies. Previously, Mr. Runningen served as Senior Vice President at WebMD (NASDAQ: WBMD) after it merged with Healtheon in 1999. Prior to WebMD, Mr. Runningen was a General Partner at Cordova Ventures, a $250 million venture capital group based in Atlanta. During the 1990s Mr. Runningen was the Senior Healthcare Analyst with a division of Salomon-Smith Barney. He held a similar position with Morgan Keegan & Co. in the late 1980s. Mr. Runningen was a founder, CFO and a Director of QualiCorp, Inc., an owner and operator of medical office buildings and nursing homes as well as Alliance Surgery and Quality Surgery Centers, which owned and operated ambulatory surgery centers (ASCs). He also has experience in the IT, telecom, manufacturing, distribution, pharma, real estate and transportation industries. Mr. Runningen received his BA degree from Luther College and his MBA from the Freeman School of Business at Tulane University.